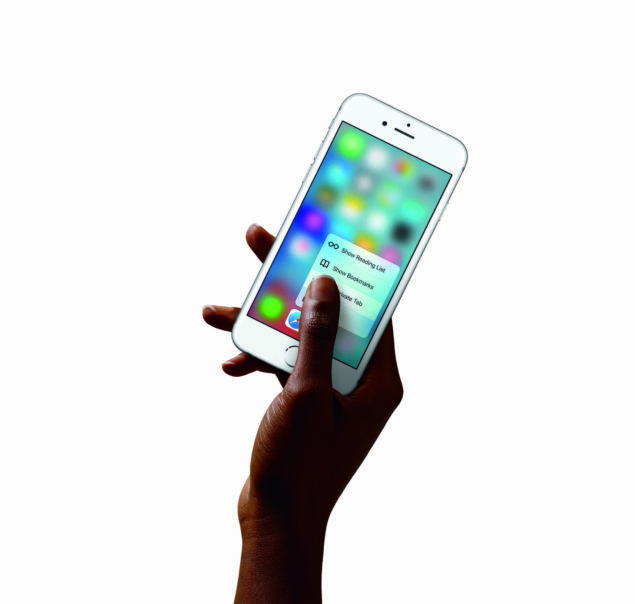 Apple has finally unveiled its highly anticipated smartphone of the year: iPhone 6s. 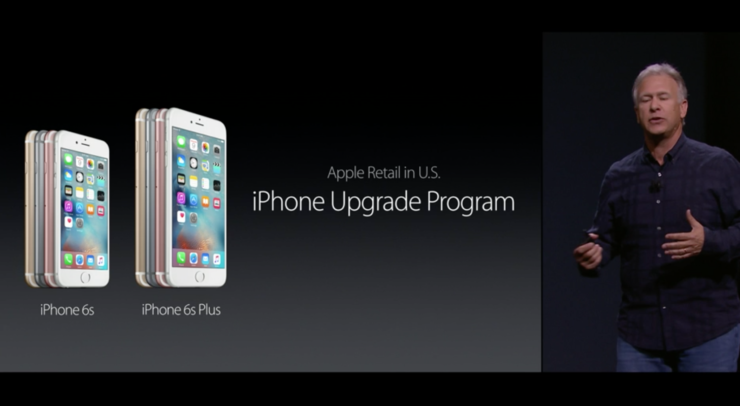 The device, as we all know comes packed with some impressive hardware, along with running company’s improved mobile operating system, iOS 9. 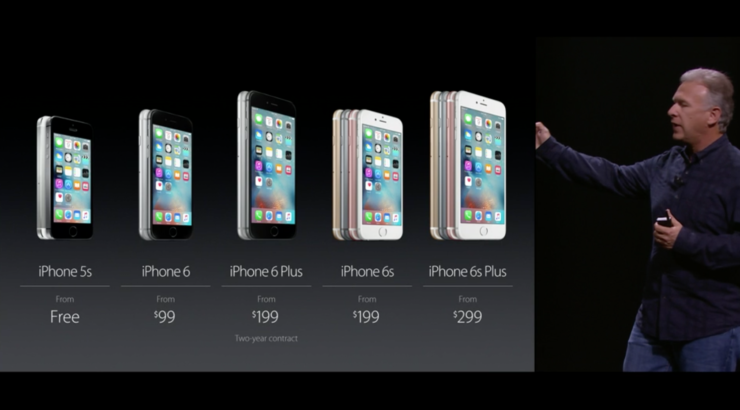 Let us see what Apple has in store for us in terms of all the goodies that iPhone 6s has to offer. 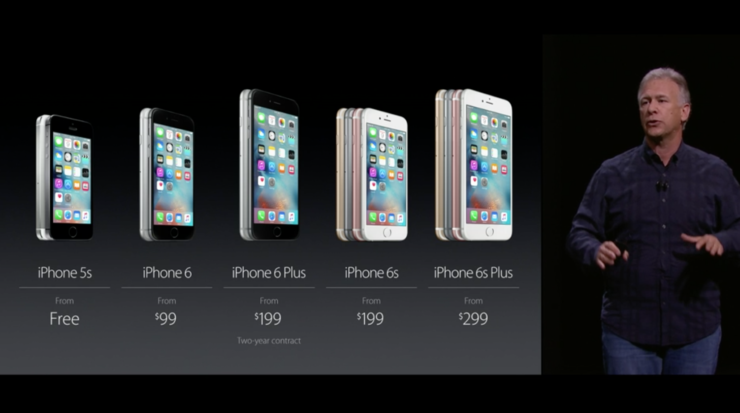 There were several things that Apple focused on while talking about the new iPhone 6s, earlier today. 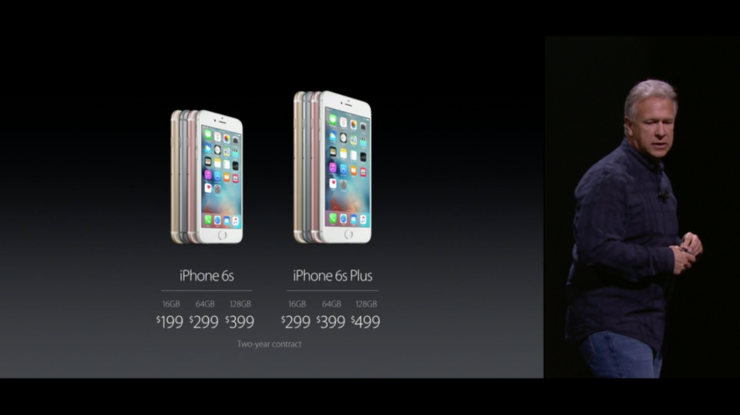 Starting off, the chassis of the iPhone 6s comprises of the new aluminum and custom Apple alloy. 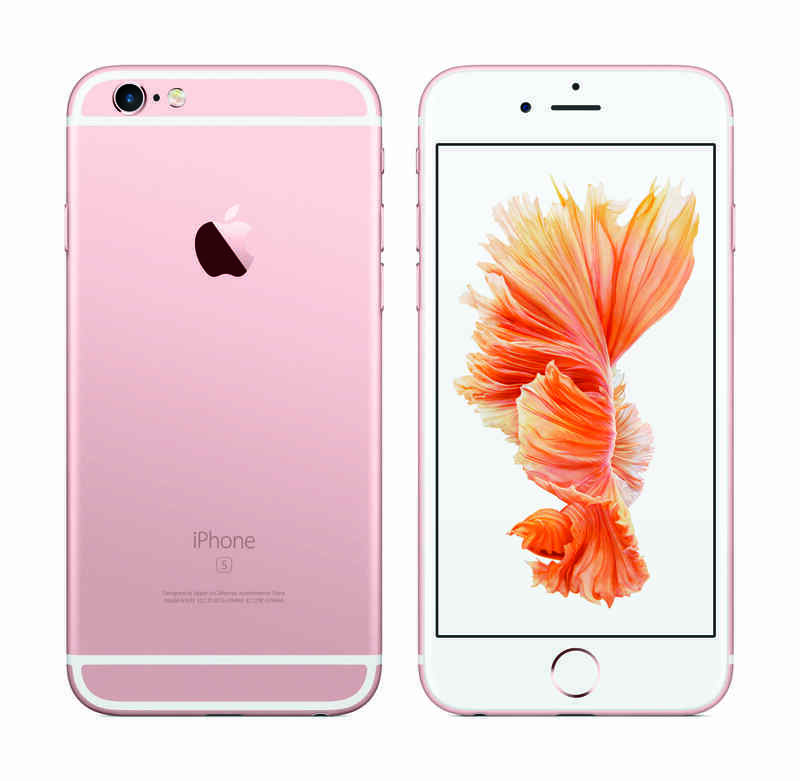 Additionally, the display of iPhone 6s is covered by a brand new glass, which happens to be the strongest in the industry. Just to remind you, it is not sapphire display, but is being referred to as Ion-X. 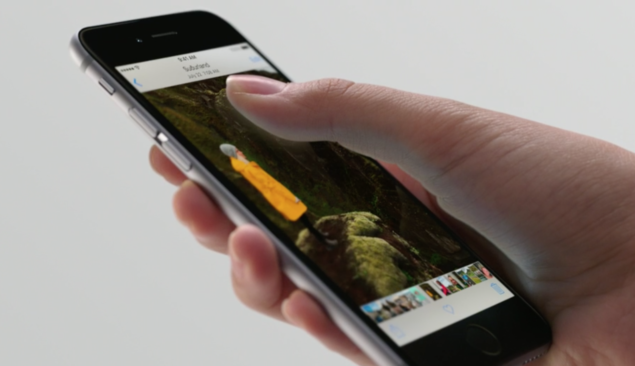 The 3D Touch has also been incorporated into the newly announced smartphone. With new gestures such as ‘Peek and Pop’, 3D Touch will be able to make images, emails, texts, and other elements pop up on the display, with a nifty effect showing up in the background. In order to execute this, users can press lightly to execute one function, and slightly harder to execute another one. Mini-tap and full-tap functions will deliver a different kind of buzzing sensation to the user, and will last 10 and 15 milliseconds, respectively. Moving on, iPhone 6s also features Taptic Engine, which comprises up of capacitive sensors that have been integrated into the backlight of the Retina display. In short, it measures the distance between the glass and the backlight. The company’s default camera applications offer an ‘emergency selfie’ function, which immediately captures memorable moments when you whip out your iPhone 6s. 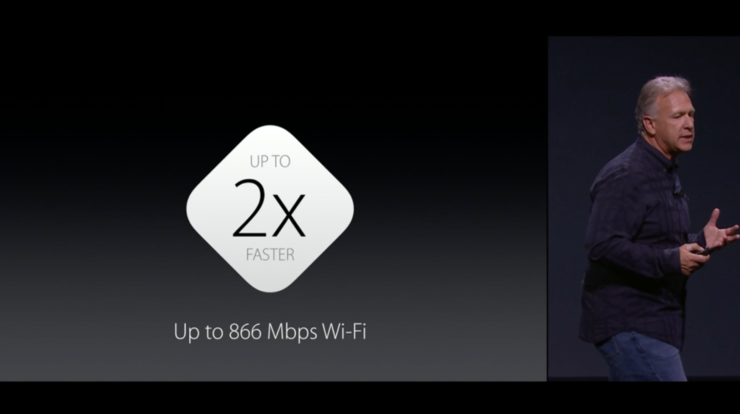 Coming to the hardware, iPhone 6s will feature Apple’s A9 SoC, which is 70 percent faster than the company’s A8 chipset. It will provide 90 percent faster graphics, and deliver unparalleled performance in demanding mobile gaming applications. 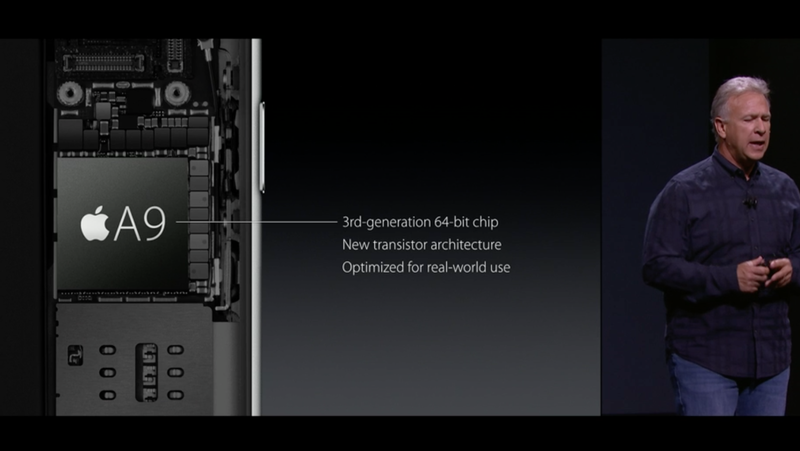 There is also an M9 motion co-processor fitted inside the iPhone 6s. 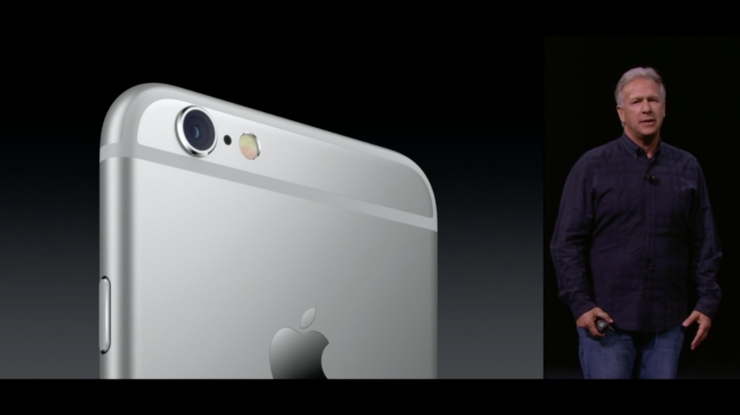 Coming to one of the most anticipated features of iPhone 6s: its rear camera sensor. 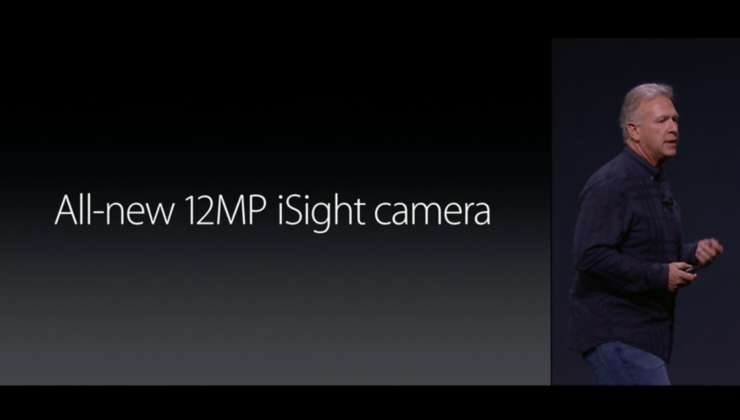 There is a 12MP iSight camera that has an even more accurate AutoFocus function incorporated in it. In order to snap more accurate images, a new tech called ‘deep trench isolation’ has been introduced to separate the diodes. For video recording purposes, the 12MP rear camera sensor will effortlessly be able to record 4K videos and a 5MP front FaceTime HD camera will be ideal for snapping selfies. 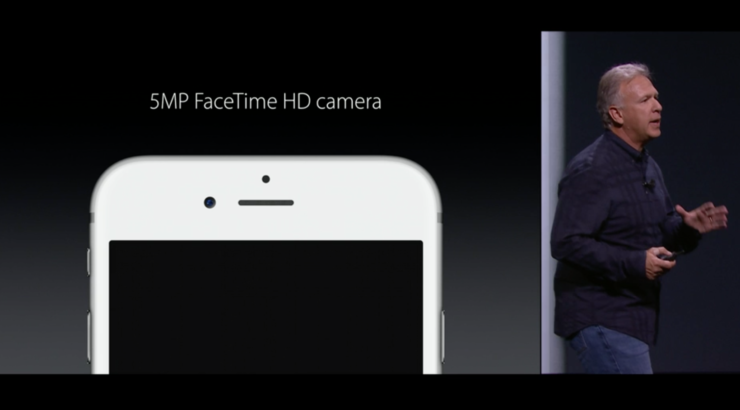 One unique feature that will augment the images taken from the front shooter is the Retina Flash. 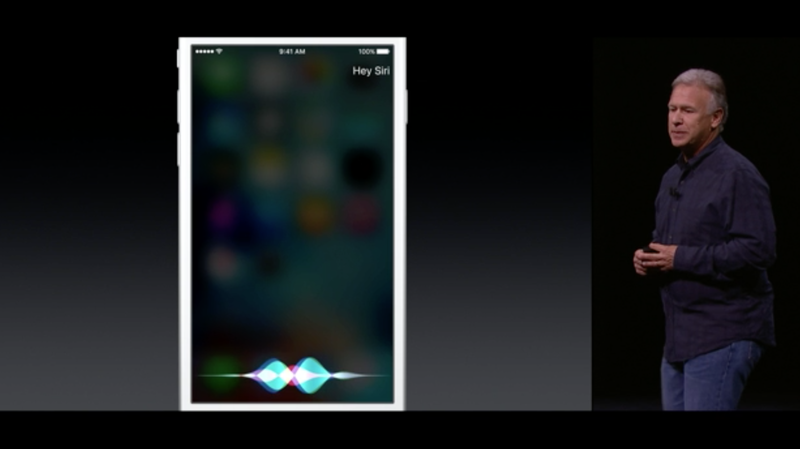 In short, the entire display can light up three times brighter than usual to be a flash for the front-facing camera. 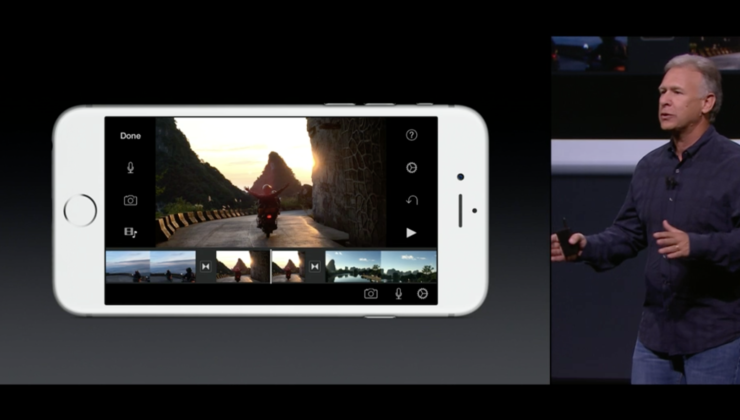 Another feature coming to iPhone 6s is Live Photos; users can now press the 3D Touch on their photos and the images will animate into video. 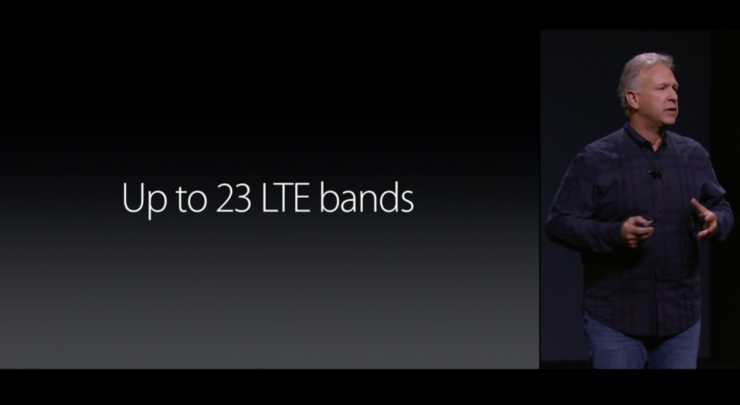 For wireless connectivity, the company claims that the Wi-Fi adapter and LTE modem are twice as fast, with the LTE modem featuring 23 bands. 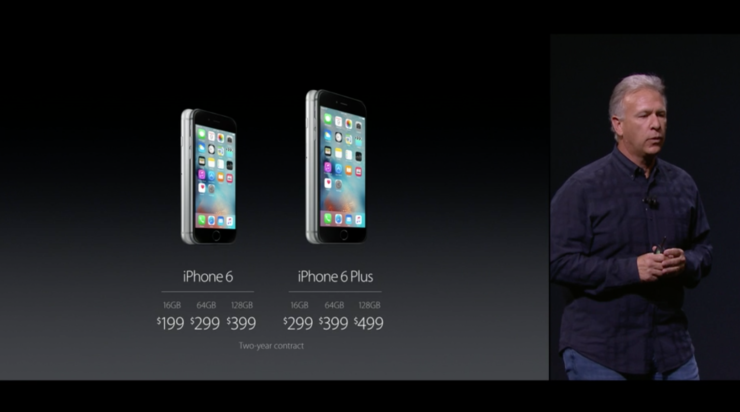 Coming to the pricing details, they have been given below, according to the storage models that you are going to purchase. Keep in mind that these are on-contract prices and the contract will be active for two years. 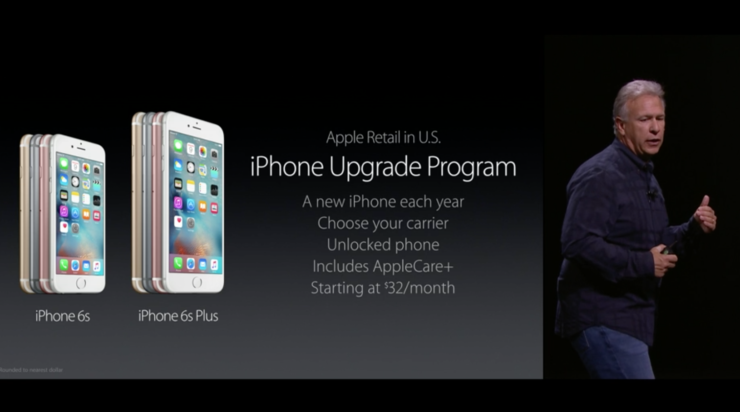 For additional flexibility, Apple has also introduced a carrier installment plan, where users can pay $27 a month for iPhone 6s. 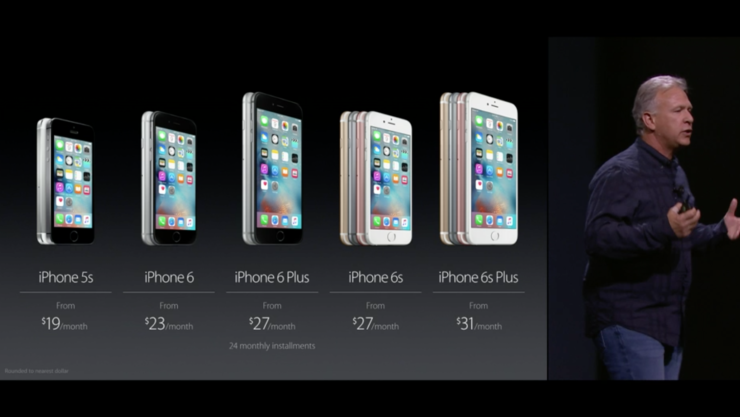 Coming to the release date of the smartphone, iPhone 6s will officially be coming to stores on September 25, and will be available in over 130 countries and through more than 400 carriers. Don’t forget to let us know what you think about this latest iPhone 6s.